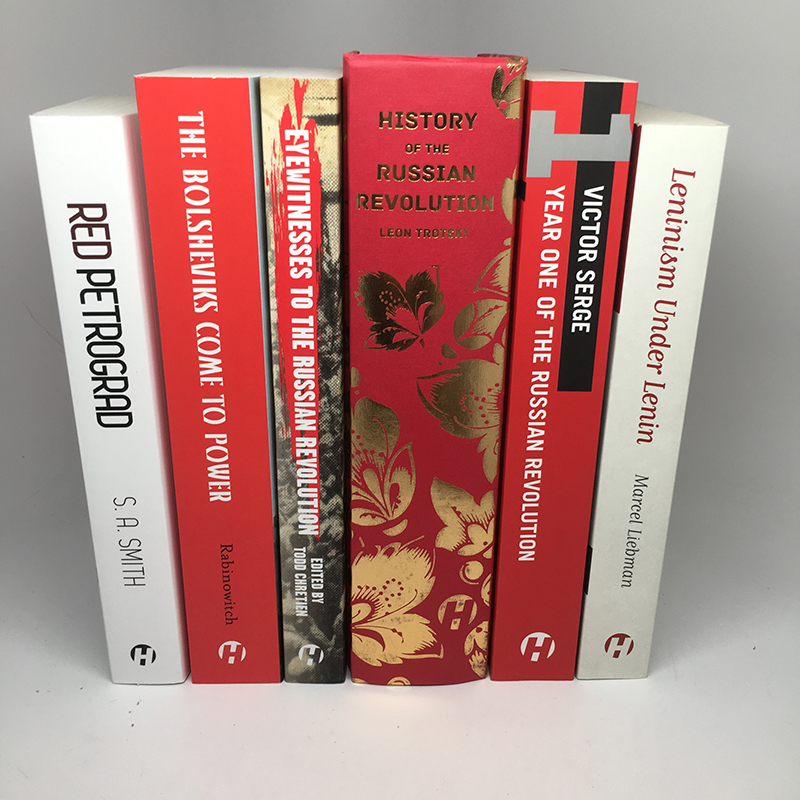 In this comprehensive and dynamic Deutscher Prize winning work, Liebman rises about the dogmatism and sterility that plague most appraisals of Lenin, and persuasively makes the case that the Russian Revolutionary's political ideas have an enduring relevance for today's activists. Marcel Liebman was a historian of socialism and of communism. 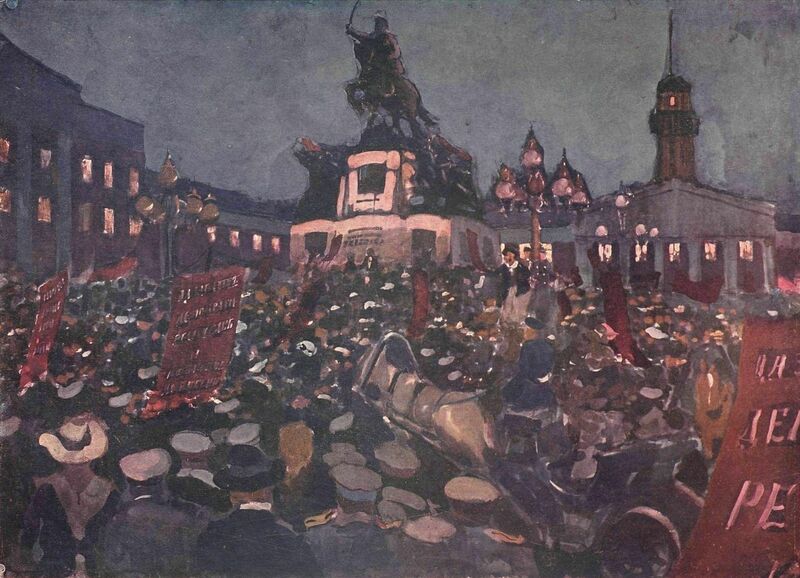 "I have not yet come across anything which captures so well the complexities of Lenin's positions, or which does so with anything like the same combination of commitment and detachment."